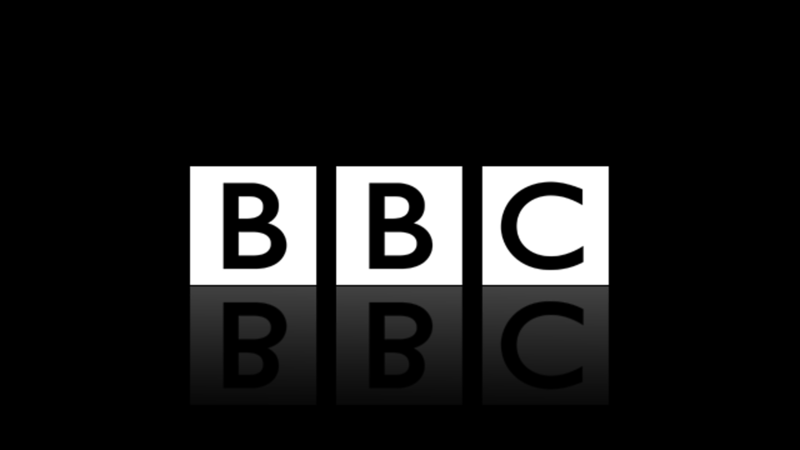 The BBC are making a documentary about us! When we baked the best pie in Britain we knew we had created a recipe for success — but little did we know the delicious steak and ale treat would become the star of a new BBC show. Now our Sussex-based family-run business is to feature in a BBC documentary celebrating Britons’ love of pies with a focus on our very own master baker Phil as he goes about preparing Turner’s Pies’ entry at this year’s awards in March. Phil, who oversees our four shops in Chichester, Bognor Regis, Rustington and Worthing, says he is delighted to feature in the film. He said: “It’s a fantastic endorsement of what we do and really exciting. We were overjoyed to win the pie of pies award in 2018 and when you think we triumphed over 950 other pies it’s an absolutely outstanding achievement. 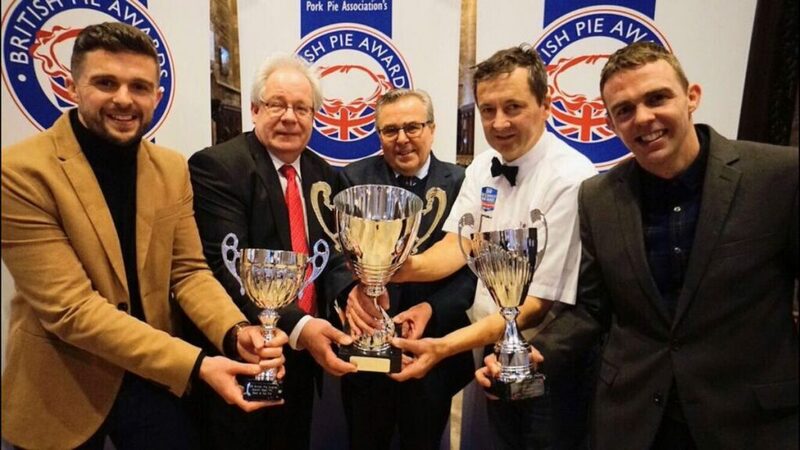 A spokesman explains: “The British Pie Awards recognises the craft and skills of those that produce them whilst promoting British produce and our regional specialities. 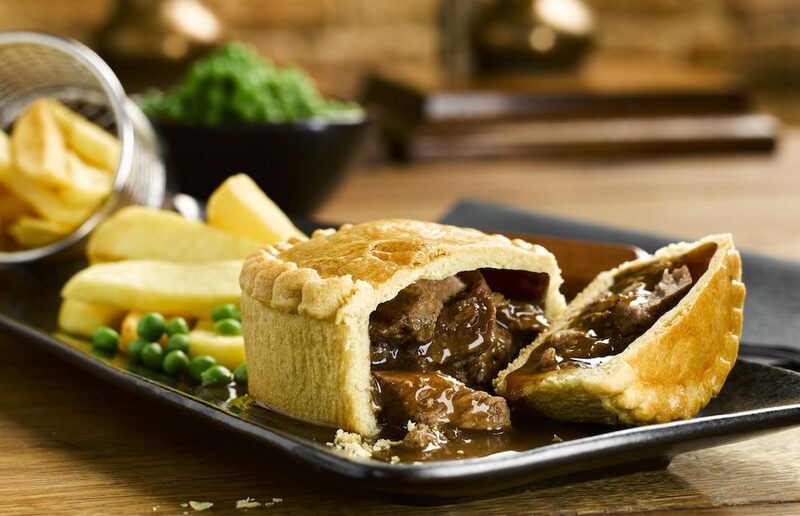 And to mark British Pie Week in March we are running a promotion for anyone local to one of the outlets – watch out for a flyer via door drop delivery offering 10 per cent off any Click and Collect order.